Here’s the latest schedule as football takes a break (as will Quick Snaps) and we spotlight the new Curling show Hit The Broom as well as the Queens Baseball Convention Wrap-up Show. 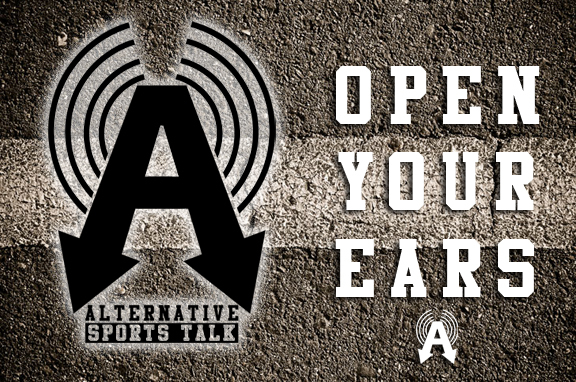 Two new shows hit the airwaves this week, both of which are AST Originals. The first is a weekly show dedicated to Curling. On Hit The Broom our goal is to help make watching and talking about curling easy, fun, and engaging. Each episode we will feature details about some of what is happening in the world of curling. Not everything – just the things that we think are fun, or interesting to casual fans. The Queens Baseball Convention is a mid-winter gathering of baseball fans (think Fan Fest meets Comic Con). On this weekly series we take a listen back to some of the panels from QBC15 including the Retired Numbers discussion, Mookie Wilson, the State of The Mets and the presentation of the Gil Hodges Unforgettable Fire Award to Ed Charles. The first episode of both programs is embedded below. Brian Posehn, #USMNT preview and an updated schedule! I’ve been doing a lot of behind the scenes tinkering with the schedule, trying to balance my desire to expose all the great shows we have with some sort of system so the shows are discoverable and predictable. Hence, the above spreadsheet! As I mentioned in the last post, we’ve added The Total Soccer Show which is really exciting to me. The latest episode previews the USMNT (that’s the U.S. Men’s National Soccer Team aka Team USA for you non-soccer fans) game vs. Colombia. That runs tonight (Thursday at 9) and I snuck in an extra play tomorrow morning at 9am to get you ready for the Friday afternoon game. The guys at Comedy, Food, Sports have a great guest in Brian Posehn. You can catch that episode at 2pm every day until we cycle in a new one. Also hilarious is this week’s Sports, Sports, Sports including a great fight between representatives of Boxes and Bags. 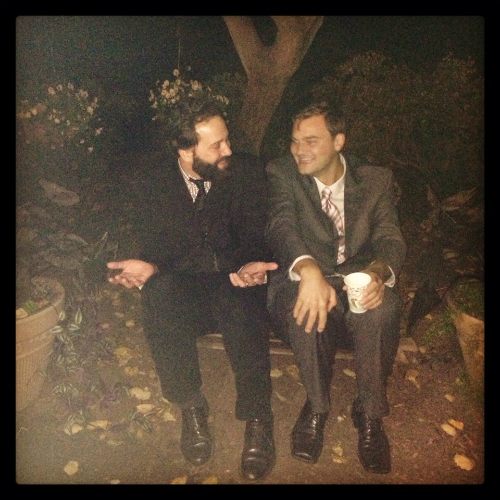 Slightly more traditional, don’t miss the live The Bower Show Sunday night at 8pm. Bower recaps the day’s NFL schedule, and you can interact with him and everything! Thanks for listening and you can tunein via Tune In by clicking this. 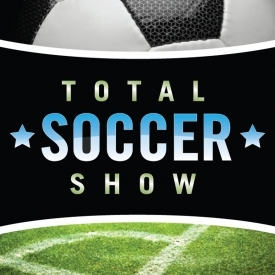 We’re happy to announce that we added The Total Soccer Show to Alt Sports Talk. The Total Soccer Show is Taylor Rockwell and Daryl Grove, two friends and soccer writers from opposite sides of the Atlantic who are determined to go beyond lazy observations about the beautiful game and get into the details of how and why things happen. TSS covers the USMNT, EPL, MLS and more, as well as welcoming guests on to the show to play the world-famous Wikipedia Game. We’re also always in the mood for what we call mash-ups. “Soccer and Star Wars” or “Baseball and Politics” or “Video Games and Hockey” – anything like that interests us. 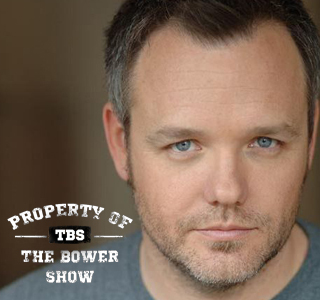 I’m pretty psyched that Bower is going to do a live Sunday night show at 8pm eastern to recap the day’s football. With that we’re able to move some other things around so that you’ll get more spins of Dennis Has A Podcast. Still Real To Us, Curtain Jerks and Quick Snaps. The updated schedule is here.